An efficient strategy for grafting and growing of Bisphenol A glycerolate dimethacrylate directly from the surface of carboxylated graphene oxide sheets is presented in this paper. The carboxylated graphene oxide-polydimethacrylate was synthesized by atom transfer radical polymerization (ATRP), to develop new biomaterials for orthopedic and dental applications with the desired mechanical properties. The initiator was covalently bonded to the carboxylated graphene oxide nanosheets and the succeeding ATRP resulted in the grafting of the polymer chains (85 wt % grafting) to the graphene surface. 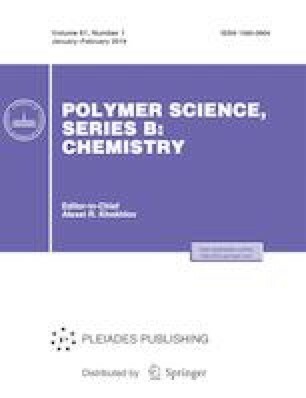 The prepared nanohybrid was used as filler in the formulations containing Bisphenol A glycerolate dimethacrylate for evaluation of mechanical properties. Synthesized nanohybrid and nanocomposite materials were characterized by FTIR, XRD, TGA, AFM, FE-SEM and TEM. Compressive tests revealed that the compressive strength and toughness of synthesized nanocomposites compared with the sample without filler were greatly improved by 74 and 55% respectively, and it showed a significant improvement in the mechanical properties compared to common inorganic fillers. We wish to express our gratitude to the Iran Nanotechnology Initiative Council (INIC) for partial financial support.